Soft gold in color, this rye bears aromas of light spices and pepper mixed with a slight fruitiness. The body is big and full, and the palate shows a great balance of delicate rye qualities-spring flowers and light spices-playing off some deep, dark fruits. The finish is crisp and clean, with a burst of sweetness. 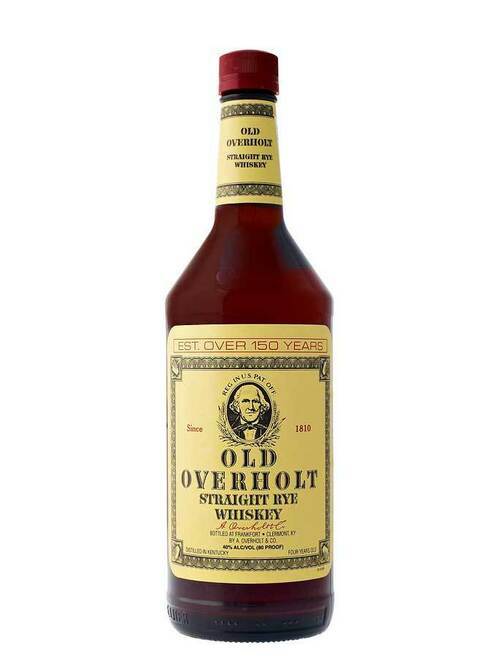 This is a good example of a straight rye whiskey. Well crafted, well balanced, and very flavorful. Sip it from a shot glass, drink it on ice, and definitely try this one with ginger ale-they were made for one another.